The Wonderful Wiz, PTSA Meeting Coming Up, and more! The PTSA needs your help, as many of the board positions can and should be shared by more than one person. Board members will also need to form teams or subcommittees to work with them. 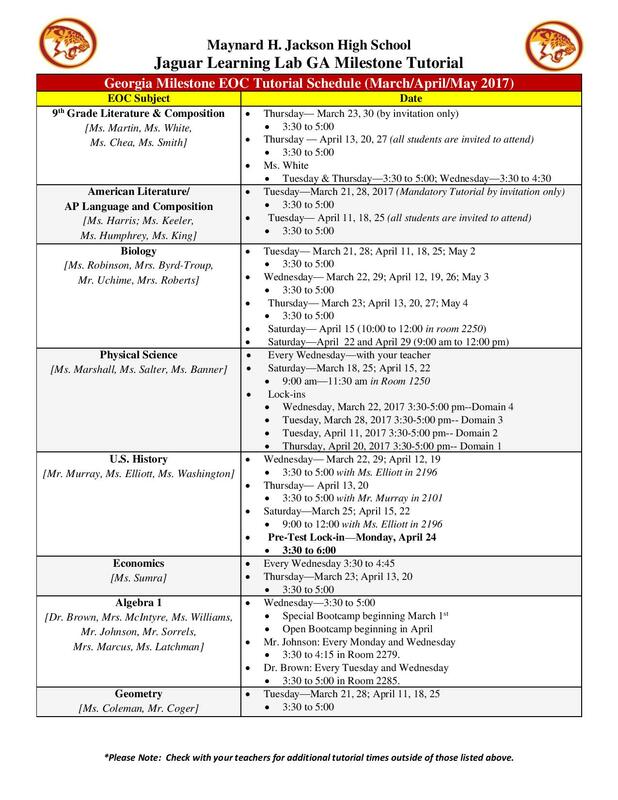 In addition, class parents will be needed for grade-level events and support to families. Some projects, such as forming a Fine Arts Booster Club, have been discussed for a long time but we haven’t had the people-power to get it off the ground. Please plan to come to the next PTSA meeting to learn more and to let us know how you might want to get involved, on any level, whether it is to serve on the board, or to be part of a subcommittee or a specific project. Every little bit counts, and the more people that show up to help, the lighter the load all around. Many thanks, as always, for your interest in and support of the PTSA. 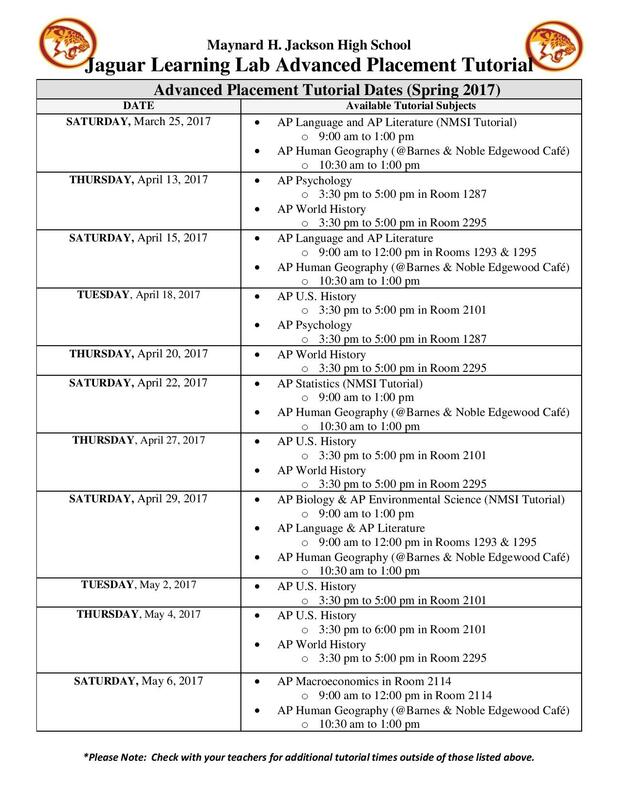 The Spring 2017 EOC test administration schedule is listed below. It is critical for your student to participate in his/her scheduled exam as it counts for 20% of a student’s grade. There’s a twister coming, so batten down the hatches! 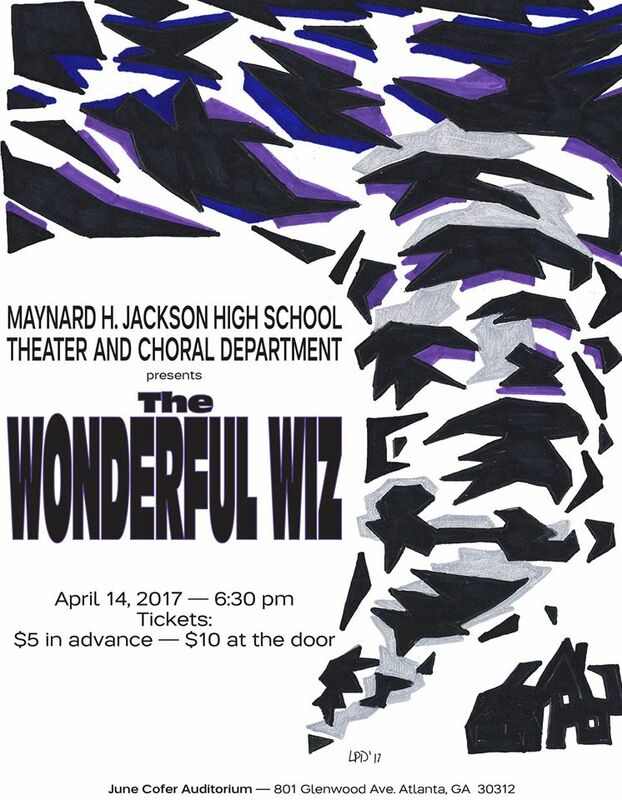 On April 14, 2017, at 6:30pm, the MJHS Theater Department will be performing “The Wonderful Wiz”, a unique combination of The Wizard of Oz, the 1978 film The Wiz and the 1984 Broadway revival of The Wiz. “The Wonderful Wiz” stars Isis Simpson, Sophomore, as Dorothy, Gerradeus Williams, Junior, as the Lion, Stephen Lewis, Freshman, as the Scarecrow, Tyler Bey, Freshman, as the Tin Man, Mercaya Douglas, Junior, as Evilene, Miracle Kirkpatrick, Freshman, as Aunt Em and Addapearle and Colton Roberson, 8thgrader at ANCS, as the Wiz along with a great supporting cast. Ms. Adrienne Edwards, Director of Theater at MJHS and the shows Producer, is leading the helm of this amazing play. Ms. Edwards has been teaching in the Atlanta Metro area for nine years. Ms. Edwards is very excited about this being MJHS’ second year as an official fine arts pathway and watching all her students grow into the entertainers of tomorrow. Ms. Edwards is leading the group with the assistance of Mr. Brandon Cash, Director of Coral Activities at MJHS. 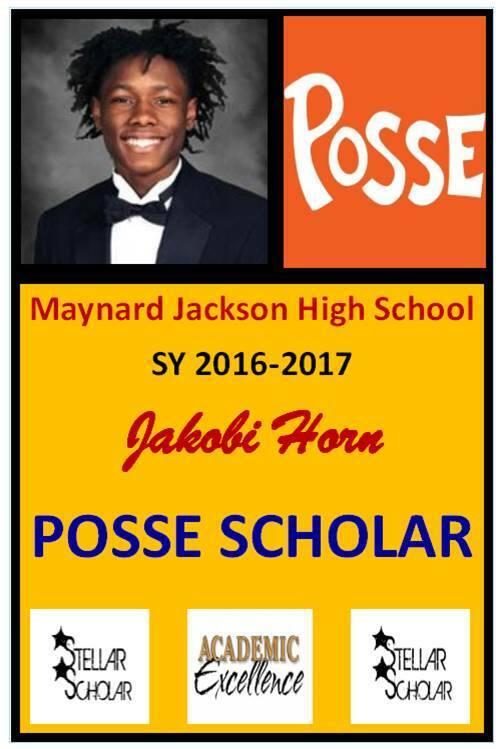 This is Mr. Cash’s first year at MJHS and his 6th year teaching. Also helping the dynamic duo is Mr. Sean Carter, the plays co-director and choreographer. Mr. Carter has volunteered with MJHS for 10 years. So come out and support MJHS’ theater department on April 14, 2017 at 6:30pm. 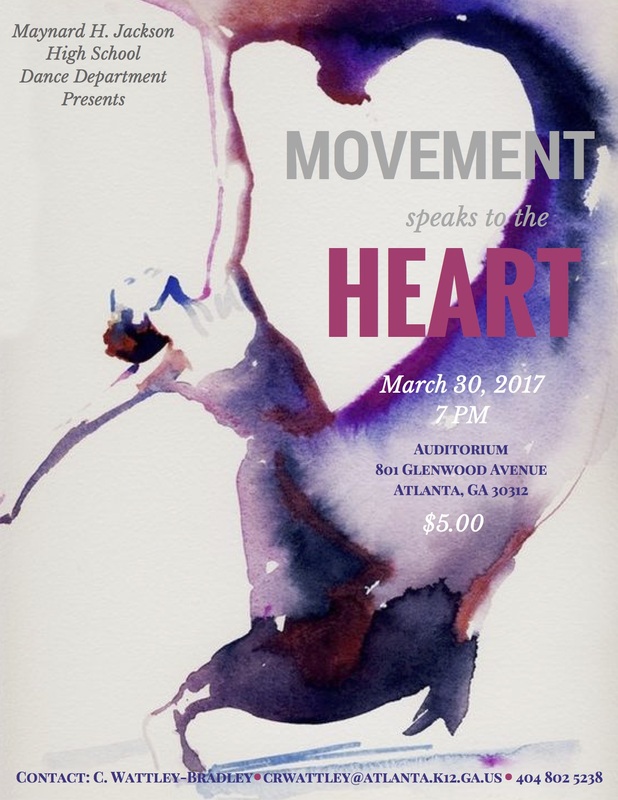 Tickets are $5 in advance and $10 at the door. 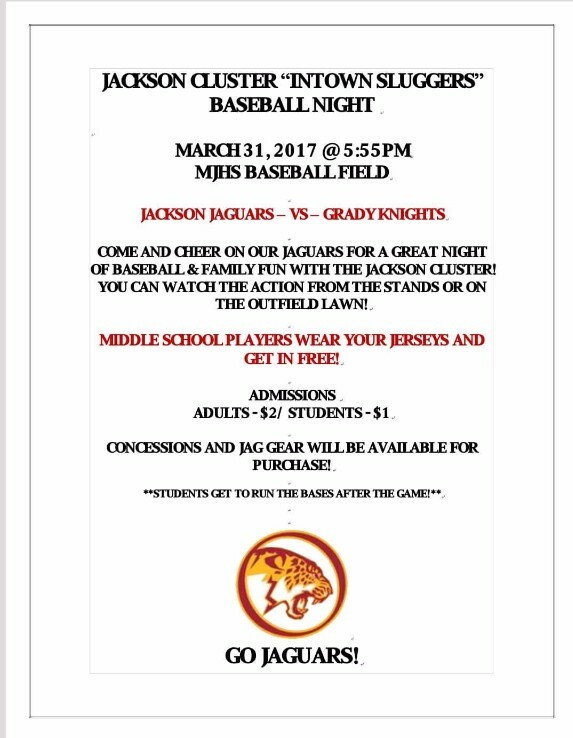 Concessions will be sold. Please contact Ms. Edwards with any questions at aledwards@atlanta.k12.ga.us. You can follow the theater department on Twitter: MJHSTheater and visit www.mhjhstheater.com for more information. “The Wonderful Wiz” is expected to entertain us all! Attention seniors and families: most colleges and universities require that incoming students have documentation of vaccination against meningitis. The Little Clinic at the Glenwood Kroger will provide this vaccine to eligible patients 18 years and older without a prescription. The hours of the Little Clinic are 8 am – 7:30 pm, or call for more information: 470-447-5040. 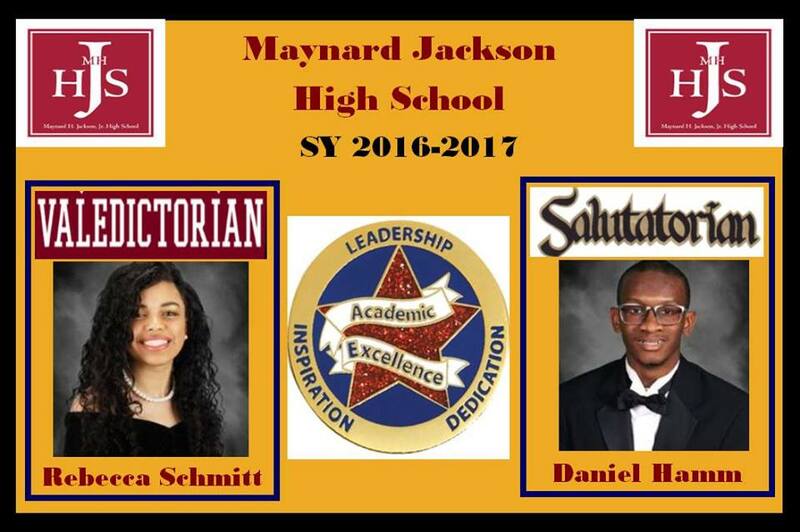 Congratulations Rebecca Schmitt, Daniel Hamm, and Jakobi Horn! “It was clear; whatever would help students and improve their learning experience was set as a priority, and the team worked endlessly to bring it to life.” — Gregory Gardner, assistant principal at Carver Road Middle School in Griffin, GA.